When you book on our website, enjoy a fourth night on us. Stay three nights and enjoy a complimentary fourth night. Flexible check-in and check-out times. Welcome tray with our homemade pink lemonade, loukoums, and a fruit basket. 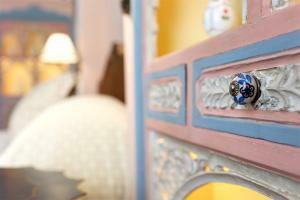 The Hotel Albergo offers you a romantic escape to celebrate love. A special treat for couples. Complimentary room upgrade to the next category (subject to availability). Flexible check-in and check-out times and a complimentary daily Lebanese breakfast for two. 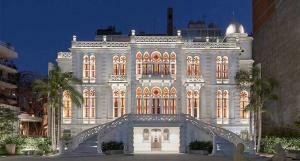 Discover Beirut’s museums while staying with us. Complimentary access to Beirut’s most renowned museums (The National Museum, the MiM museum, the Sursock Museum, and the Robert Moawad Private Museum). Flexible check-in and check-out times and a complimentary daily Lebanese breakfast for two.